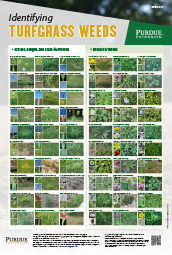 This poster helps turf professionals identify 66 common weeds and turf. 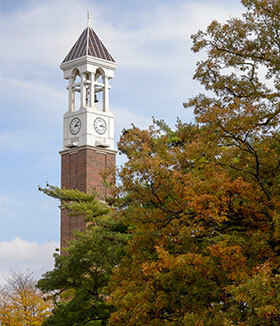 It identifies 33 grass-like weeds and 33 broadleaves. It is a companion piece to Turfgrass Weed Control for Professionals. This item is also available as a single poster. Poster Dimensions: 27" X 40"